Special Offer: Act before 1st of June and get $100 off the Assessment & Material Fees (regular cost is $199) and 20% off the first month of membership OR 10% off the Prime-15 Summer Program with coupon code MH18. Valid only at Mathnasium of Hilliard. Avoid the “summer slide” and give them an edge for the next school year...and beyond! 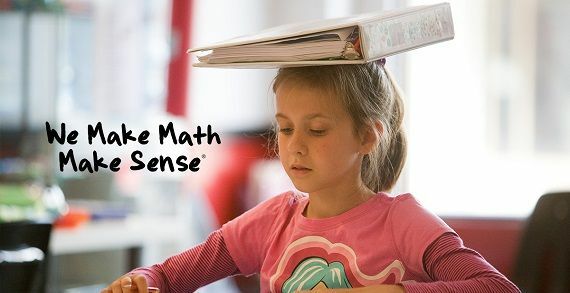 Mathnasium of Hilliard, your neighborhood math-only Learning Center, helps kids in grades 1-12 understand math by teaching the way that makes sense to them.